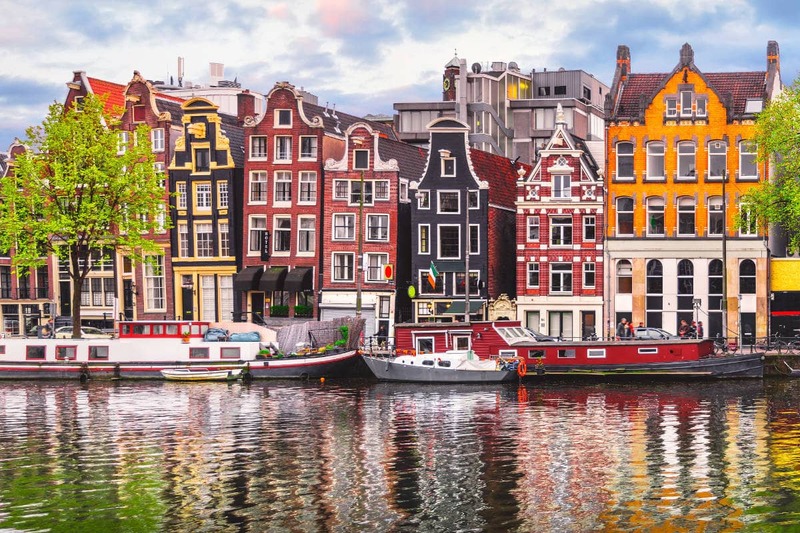 The meeting will take place at the Zuidas campus of the VU Amsterdam, specifically in the Mathematics and Exact Sciences building (W&N Gebouw) and last two full days: Wednesday 13 and Thursday 14 February 2019. In addition, on Monday 11, Tuesday 12, and Friday 15 there will be Code Meetings in the same location. Please click here for more details (login required). 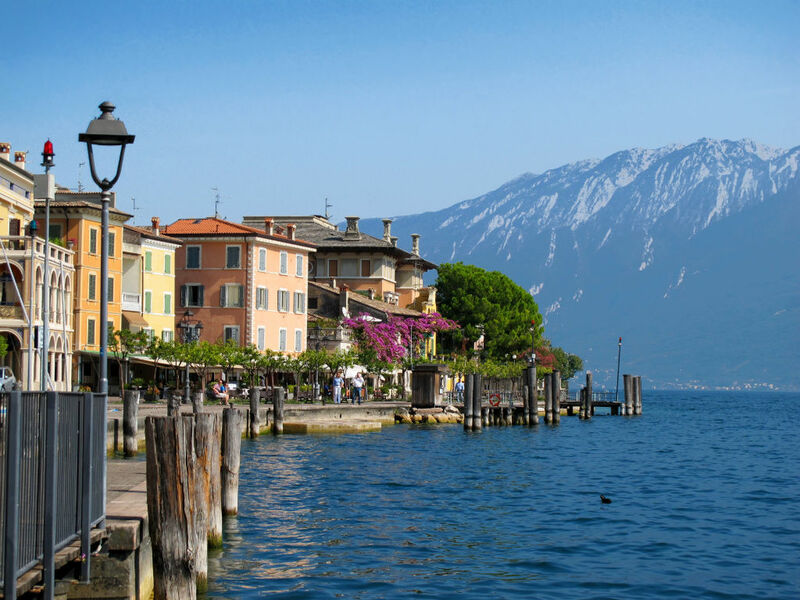 The meeting will take place at Palazzo Feltrinelli in Gargnano by Lake Garda. A shuttle service will take people to the venue on Sunday 16th at 5pm – the meeting point is Via Celoria 16, 20133 Milan (Department of Physics). In this work we present a determination of the strong coupling constant based on the NNPDF3.1 global analysis, which for the first time includes constraints from jet production, top-quark pair differential distributions, and the Z transverse momentum distributions using exact NNLO theory. Our result is based on a novel extension of the NNPDF methodology, the correlated replica method, which allows for a simultaneous determination of αs and the PDFs with all correlations between them fully taken into account. This new determination is consistent with the PDG average and exhibits competitive uncertainties, providing important input for high-precision LHC phenomenology. In previous NNPDF analyses, a model-independent parametrization of the photon PDF was constrained by LHC Drell-Yan measurements. In this work, the photon PDF is instead determined by the LUXqed formalism relating it to inclusive structure functions in lepton-proton scattering. Based on the same settings as the NNPDF3.1 global analysis, the NNPDF3.1luxQED set accounts for QED effects in the DGLAP evolution, the momentum sum rule, and deep-inelastic scattering coefficient functions. 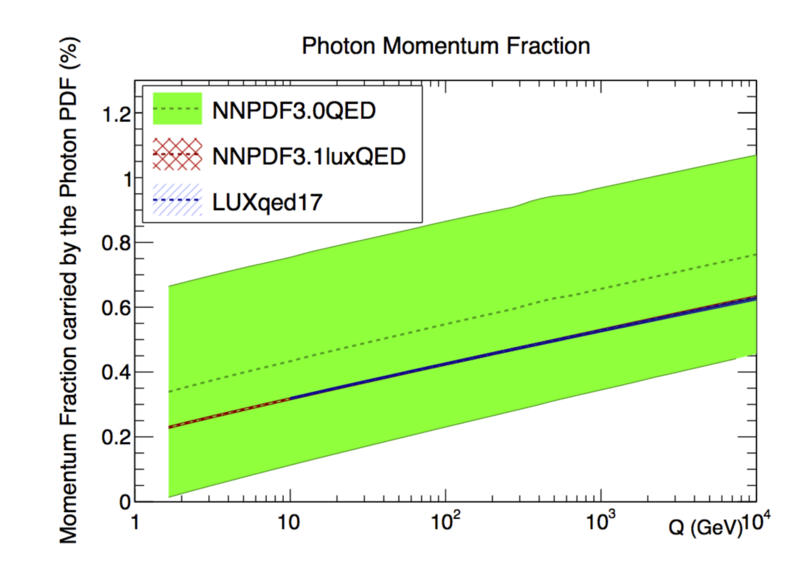 The resulting uncertainties on γ(x,Q) are now at the few-percent level, with photons carrying up to ≃ 0.5% of the total proton momentum. We also study the phenomenological implications for Drell-Yan, vector boson pair, top quark pair, and Higgs associated production at the LHC. For electroweak processes, photon-initiated corrections range between a few percent up to ≃ 30%. In a paper submitted today to the arXiv, the NNPDF Collaboration has presented a new global PDF determination in which NLO and NNLO fixed-order calculations are supplemented by NLLx small-x resummation. This analysis demonstrates for the first time that the inclusion of small-x resummation leads to a quantitative improvement in the perturbative description of the HERA inclusive and charm production cross-sections at small x and small Q, providing unambiguous evidence for the onset of BFKL dynamics. Crucially, the impact of the resummation in our fits is greater at NNLO than at NLO, because fixed-order calculations have a perturbative instability at small x due to large logarithms that are cured by resummation. This paper then explores the phenomenological implications of PDF sets with small-x resummation for the longitudinal structure function FL at HERA, for parton luminosities and LHC benchmark cross-sections, for ultra-high energy neutrino-nucleus cross-sections, and for future high-energy lepton-proton colliders such as the LHeC.